With the weather likely to get colder and uglier before it gets better, road safety experts anticipate that like every winter, car and truck wrecks will increase. Bad weather makes for bad drivers. But how much of a crash can be laid at the feet of Mother Nature and how much on the other driver(s)? Well, like many situations, it depends. In Texas in 2017, 14, 299 crashes occurred with 17, 546 people sustaining a serious injury, recent statistics from the Texas Department of Transportation reveal. 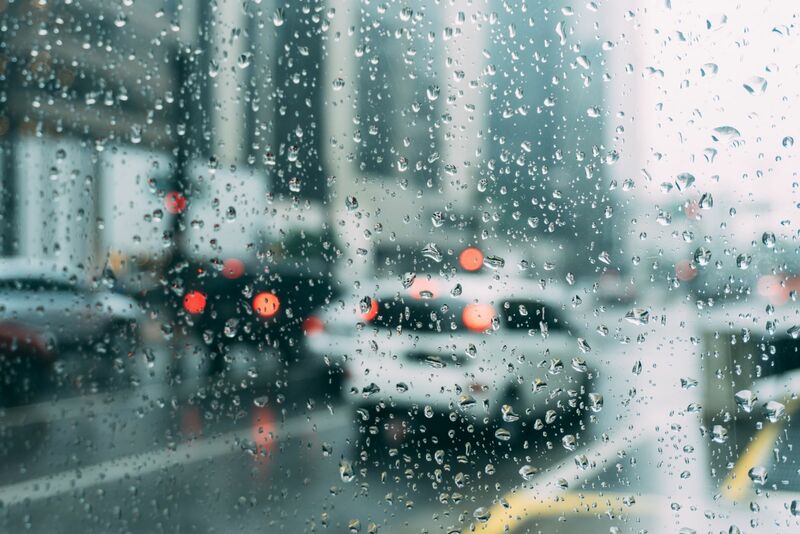 Common weather hazards — including heavy rain, snow storms, black ice, and dense fog — are often the cause of car accidents. But although bad weather creates dangerous conditions, driver negligence may still be determined as the ultimate cause of a crash. To recover compensation for medical bills, missed work, pain, and suffering, and vehicle repairs, you must be able to prove negligence on part of the other driver to be successful. The responding officer, insurance company, and the court look at the road conditions and the drivers’ actions to determine fault in a weather-related accident. Were headlights and windshield wipers working and switched on to maintain visibility? Was the vehicle in good condition? Engine failure or a flat tire could be behind the accident. What speed was the driver going? In particularly bad weather, drivers are expected to slow down to suit the conditions accordingly. If a driver loses control of their car in snowy weather, they may be held liable for driving too fast – even if they were below the speed limit. When it comes to pursuing damage compensation, the law varies from state to state. In Texas, you have to be 49% or less responsible for the accident to sue the other driver for compensation. So, if you’re found at least 51% responsible, you won’t be entitled to compensation. You must also prove your injuries were caused by a negligent driver. If the insurance company can prove the accident was caused ultimately by bad weather, each driver is responsible for their own damages. If weather conditions are too hazardous to be safe, drivers are expected to stay off the road (so accidents can’t be blamed on the weather). Drivers are also expected to drive at a speed appropriate for the weather and be ready for the extra stopping distance required. If visibility is poor, pull over. Also make sure your car is in good working condition: your tires should be properly inflated and your lights and wipers functioning properly. Remember to share the road with cyclists; they have the legal right to take up the entire lane for safety reasons. Whatever the weather, it’s essential to take the necessary precautions to stay safe on the road. However, accidents can and do still happen. If you’re injured in a road accident in Texas, it’s important you contact a lawyer who can advise if you’re able to make a personal injury claim. At Parker Law Firm, our experienced car accident lawyers in Bedford believe people matter. We are committed to our clients, not case numbers, and we believe in the power of the civil justice system. With years spent both representing accident victims and participating in the state legislative process, our founder, Brad Parker, has developed a deep understanding of the law and gained unique experience that helps him get results for his clients.